Essar Global has repaid its last tranche of debt of Rs 12,000 crore to its various Indian and foreign lenders. The Rs 12,000 crore repayment is over and above Rs 30,000 crore (US$5 billion) repayment made to lenders in 2017. Essar Group has repaid Rs 1,37,000 crore of debt, which is the largest ever deleveraging by an Indian corporate. Essar Global Fund Ltd (Essar Global), the holding company of the Essar Group of companies, today reached yet another milestone in deleveraging by repaying the last tranche of debt of Rs 12,000 crore (US$1.75 billion) to its various Indian and foreign lenders. This is in addition to the Rs 30,000 crore (US$5 billion) repayment made in August 2017 to various lenders from the proceeds of the Essar Oil monetisation. 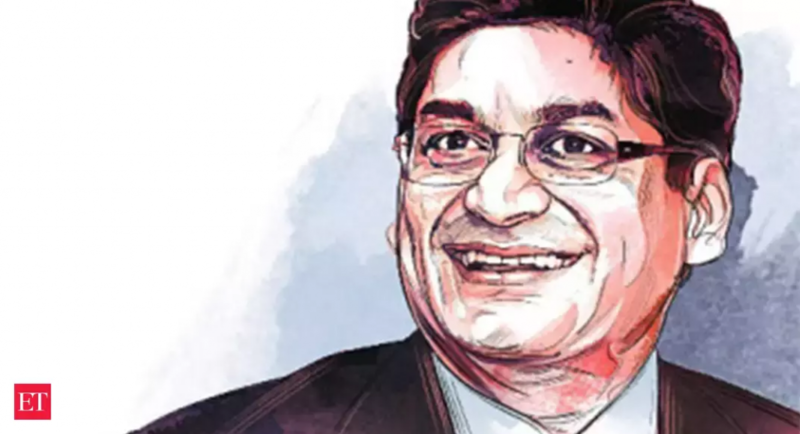 Over the past two years Essar Group has repaid more than Rs 1,37,000 crore (US$21 billion) of debt (including Essar Steel), majority of which is to the Indian banking system. This is more than 80% of its group debt. Essar Global has now repaid approximately Rs 6,300 crore to ICICI Bank, Axis Bank and Standard Chartered Bank. With this, these banks have been repaid their entire facility of Rs 31,500 crore, which they had provided to Essar Global to fund its capital expenditure programme in 2008-14. Mr Prashant Ruia talks to CNBC-TV18 about Essar’s repayment of over 80% its group debt and moving forward with a lighter balance-sheet. Mr. Prashant Ruia, Director-Essar speaks to The EconomicTimes about the company’s deleveraging efforts and what the future holds for the company.